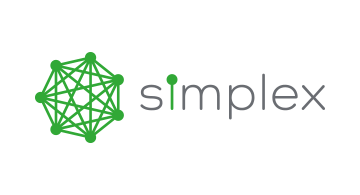 Simplex is an EU licensed financial institution that provides an online fraud-free payment processing solution. Simplex enables crypto merchants worldwide to accept diverse payment methods, including credit card deposits and purchases, with zero exposure to chargeback risk. Attached are the logos in both .ai and .jpg formats, please make sure to include those as well.